Dave Elger on Running, Racing and Training: Ten Minute Post Run Massage Helps Reduce Inflammation! Ten Minute Post Run Massage Helps Reduce Inflammation! For more on this finding read the story at Sweat Science. 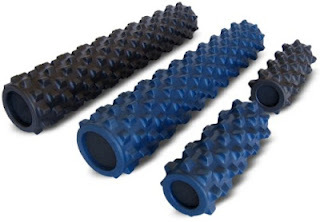 From now on, I will be using my Rumble Roller after particiularly hard or long workouts.